Seven months after its original award, the $50 billion Alliant 2 contract vehicle has survived four legal protests and received an official effective date, the General Services Administration announced June 5. 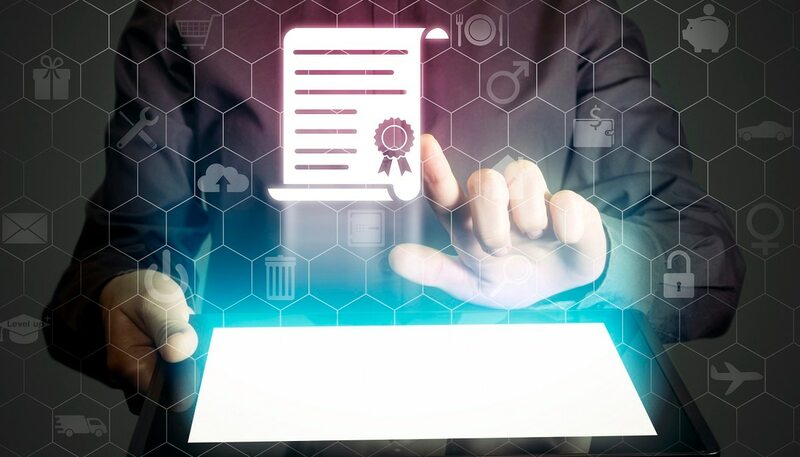 GSA originally awarded the Alliant 2 IT contract to 61 companies in November 2017, with the goal of replacing the original Alliant governmentwide contract that expires in April 2019. Shortly after the award announcement, however, several companies filed legal protests, delaying the start of its performance and ordering period. “The Court’s decisions further solidify the validity of GSA’s innovative procurement approach, Highest Technically Rated Offerors with a Fair and Reasonable Price,” said GSA Alliant 2 Procuring Contract Officer John Cavadias in a news release. The Alliant 2 contract will now be effective starting July 1, according to the news release, with a base term of five years and the option to extend for another five years.